In issue 48 of the magazine Convergence, Thomas Wilson from Beenox Studios, an Activision division from Quebec city, is interviewed on the creation process that took place for Bee Movie Game. 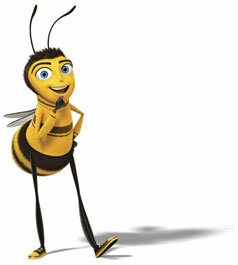 As outlined in the article, Voice-O-Matic was used by Beenox as part of the facial animations process in Bee Movie Game. We also want to take this opportunity to congratulate the team of Beenox on their nomination for The Annie Award in the Best Animated Video Game category.